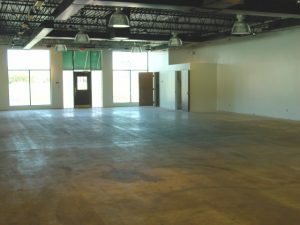 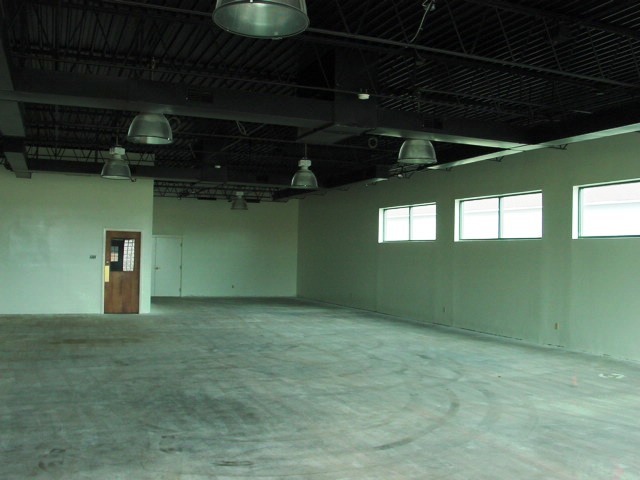 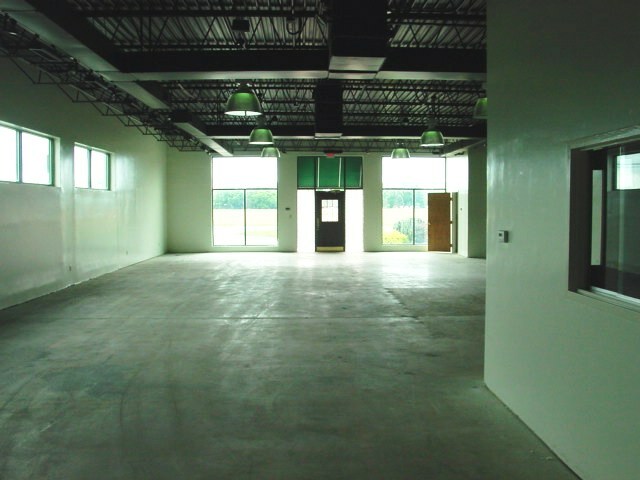 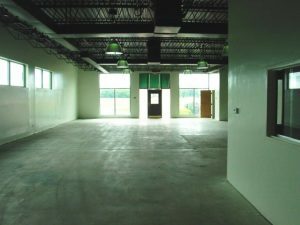 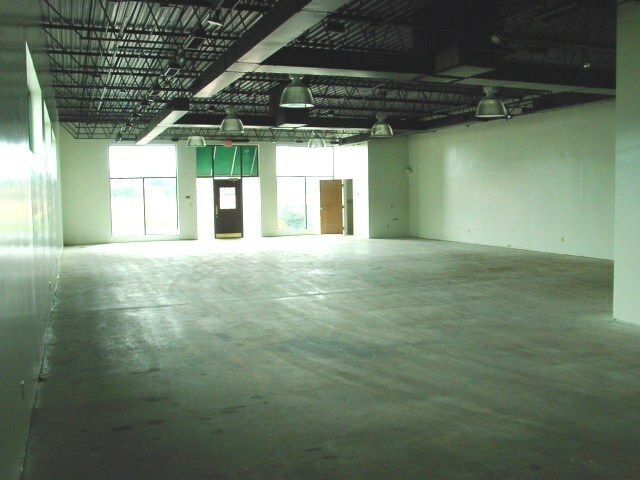 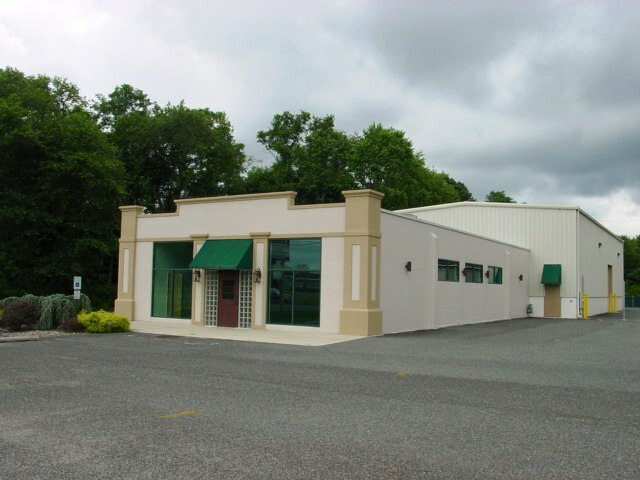 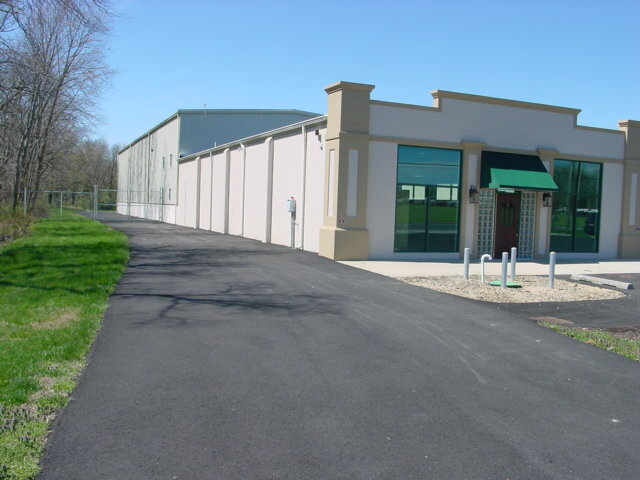 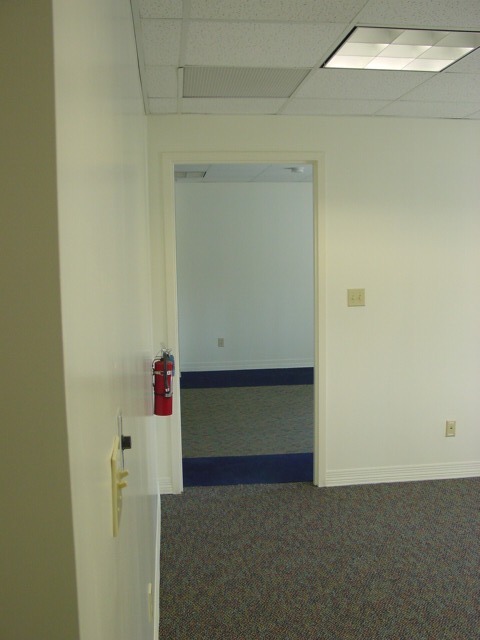 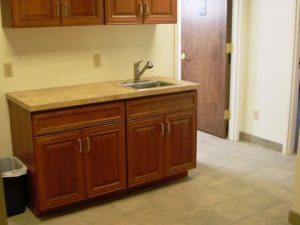 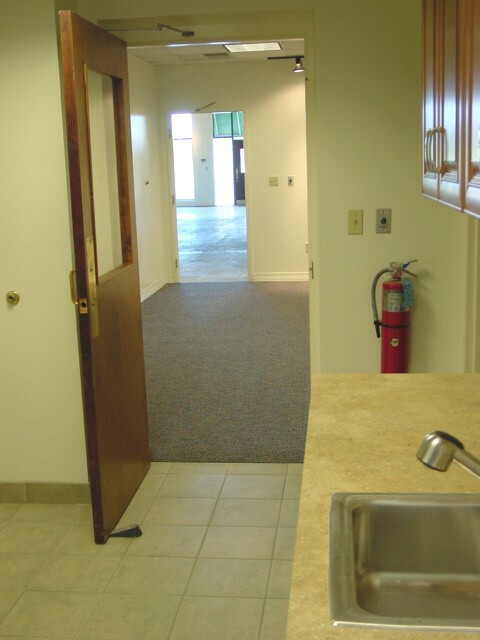 Expand or relocate your business to this modern 10,200 SF facility situated in the heart of Cumberland County. 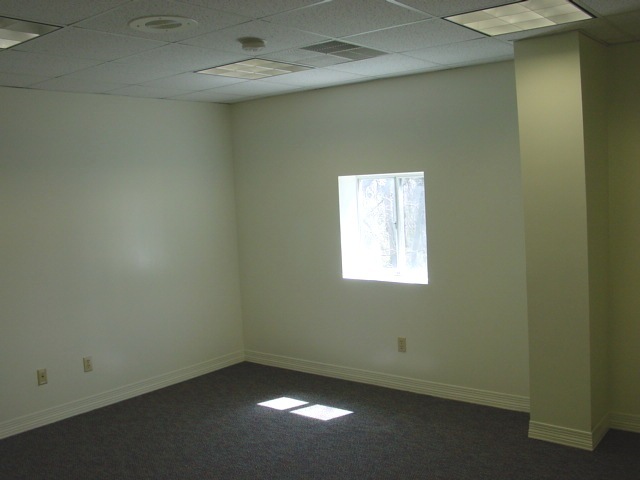 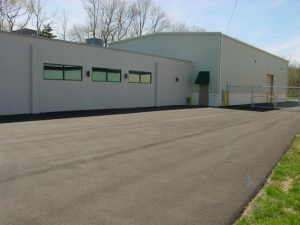 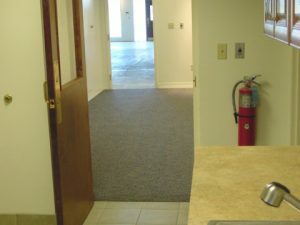 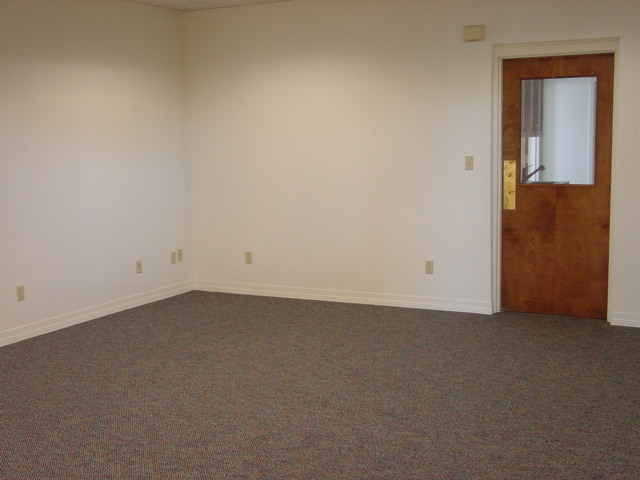 This unique facility is located within the B-3 Zoning allowing for a broad range of applications. 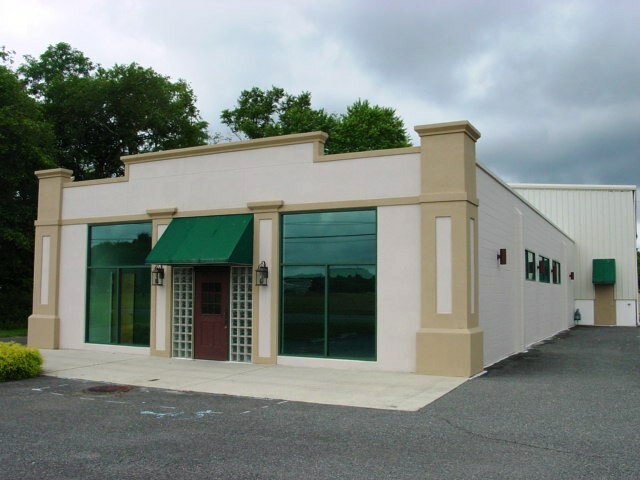 The 4,300 SF Office/Retail space offers a modern showroom layout with an open display area with convenient access to the warehouse. 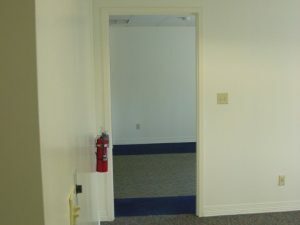 The office area consists of 1st & 2nd floor office space (private & open), kitchenette and conference room offering ample space to operate in a comfortable, efficient and spacious business environment. 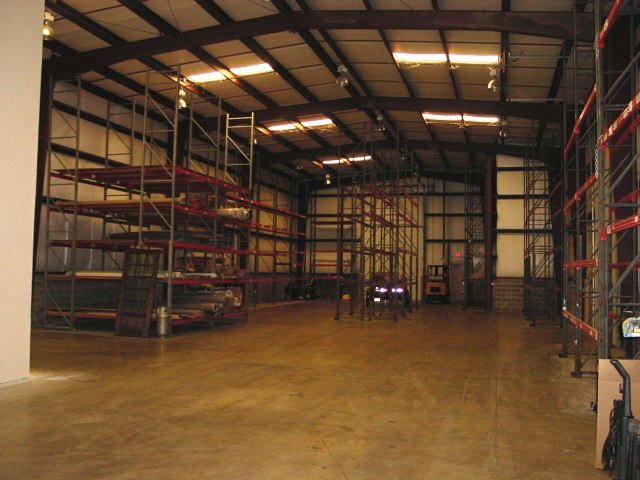 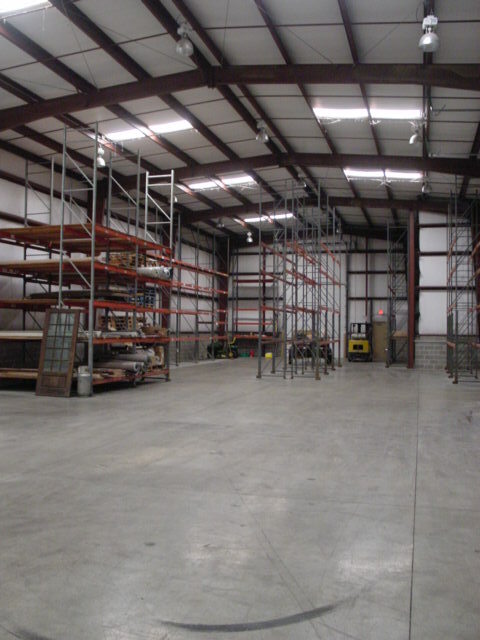 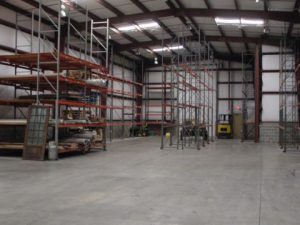 The 5,900 SF of warehouse space utilization can be maximized due to the 28’ ceiling heights allowing for additional racking storage due to the increased capability. 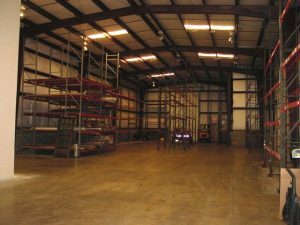 The clear span design allows for a multitude of options regarding interior design and layout which is serviced by two drive-in loading doors. 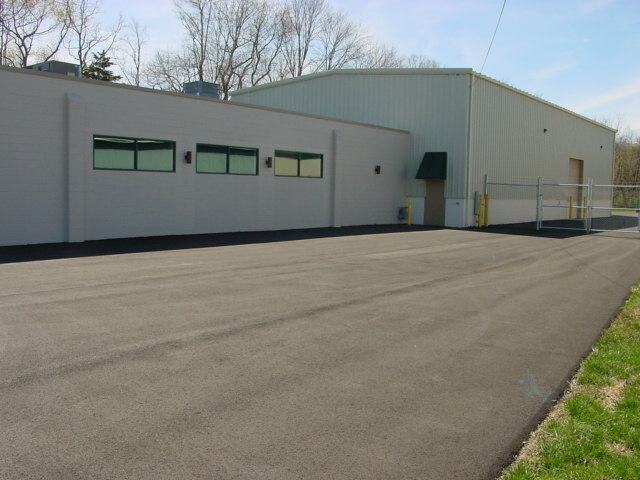 The site is serviced by public water, public sewer, natural gas, electric and telephone. 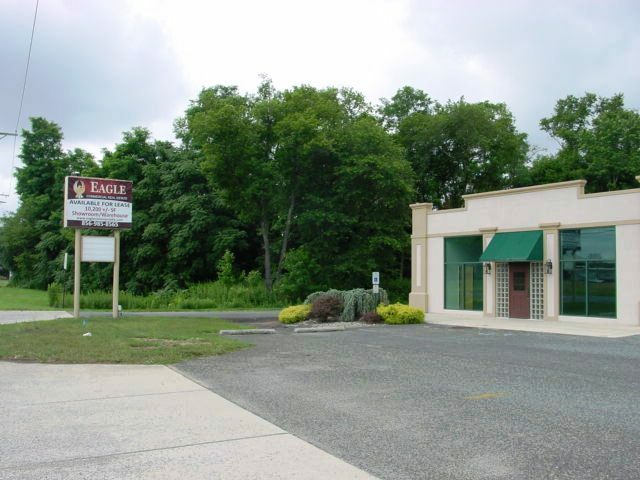 This offering is strategically located just minutes from Route 55 and the AC Expressway and is positioned within 30 miles of Atlantic City, Philadelphia and Delaware. 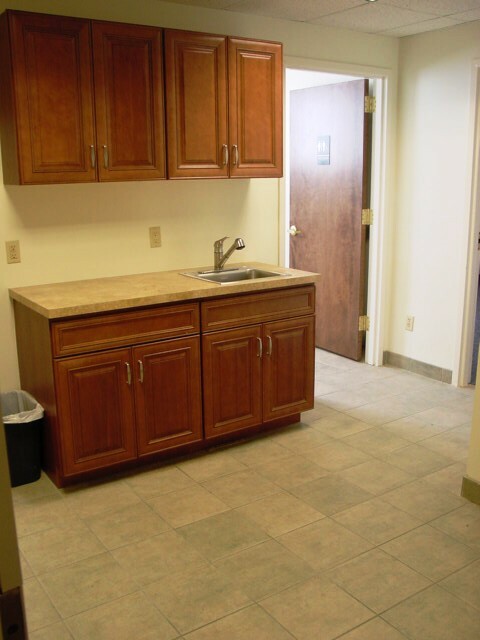 Call for additional details concerning rates and terms.